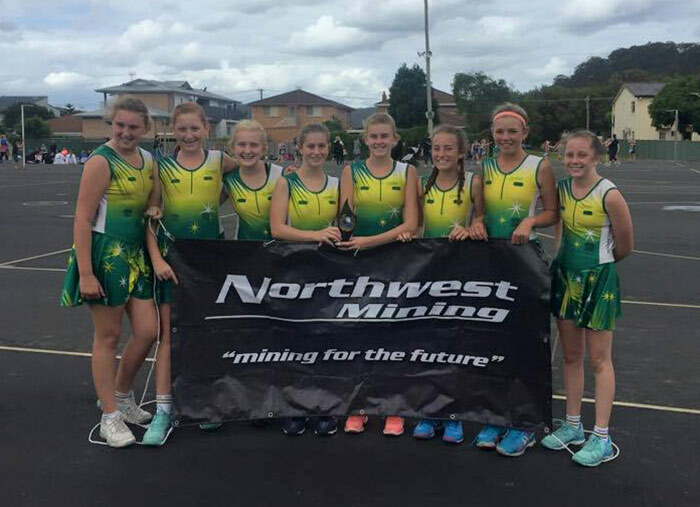 Northwest Mining Company is a small locally-owned and operated mine support business located in Muswellbrook, NSW. 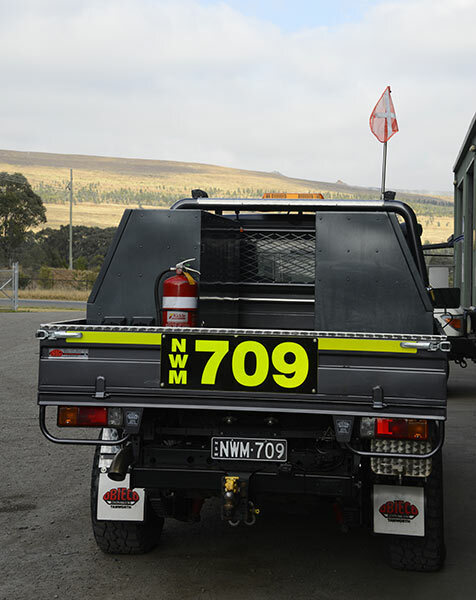 We offer equipment hire, automotive maintenance and repair and onsite labour solutions to clients big and small across the Hunter. Established in 2010, we started out designing and supplying low grade LED lighting towers – the brainchild of managing director and experienced on-siter Shayne Clark. Off the back of their success, in 2014 we were able to purchase Radar Auto Electrical and Mechanical Repairs. We then expanded further to offer the full range of services we do today. We pride ourselves on delivering honest, expert-informed customer service. Our highly-qualified team has extensive industry knowledge and decades of experience between them. By listening to our clients and continually asking “What can we do better?” we endeavour to help them find the best solutions for their business. Our philosophy ‘Mining for the future’ is structured around our customers. In order for our company to grow, so must our clients. To enable this, we continually strive to deliver effective, innovative, on-time services that maximise performance and productivity and reduce downtime. We have a strong affinity to Muswellbrook and the surrounding region – 92% of our employees are from the area. As well as supporting local businesses wherever possible, we also like to give back to the community via good causes. In 2017, we donated close to $10,000 to local sporting events and cancer charities.